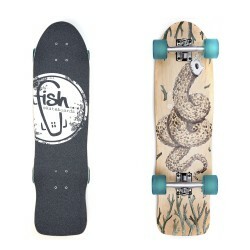 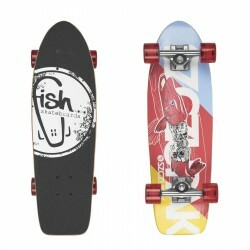 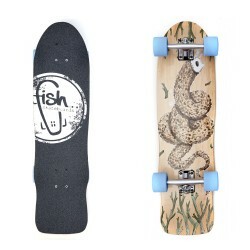 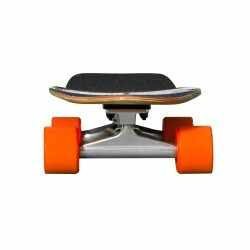 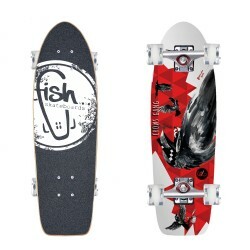 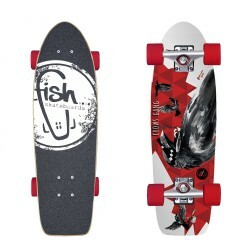 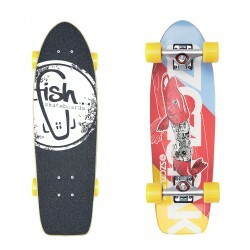 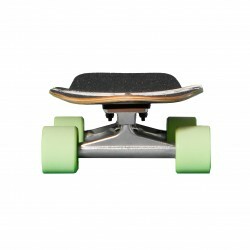 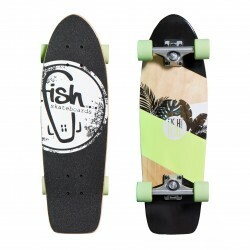 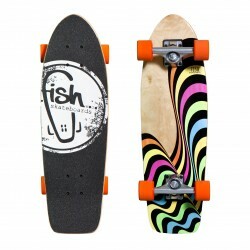 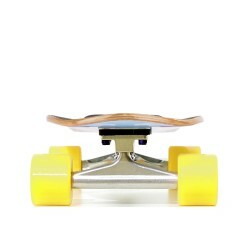 Wooden cruiser skateboards from Fish Skateboards® is a new dimension of entertainment. 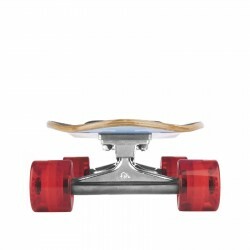 If you want to hit the streets faster, further and more comfortably – you are in the right place! 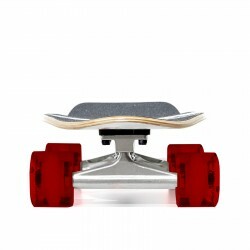 Check out our selection of cruisers – 26”, 28” and 32”. 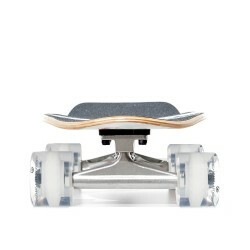 They will let you flow through the streets of your city – nice and smooth! 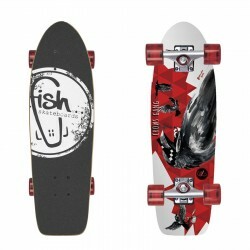 The artwork was prepared by young polish artists.